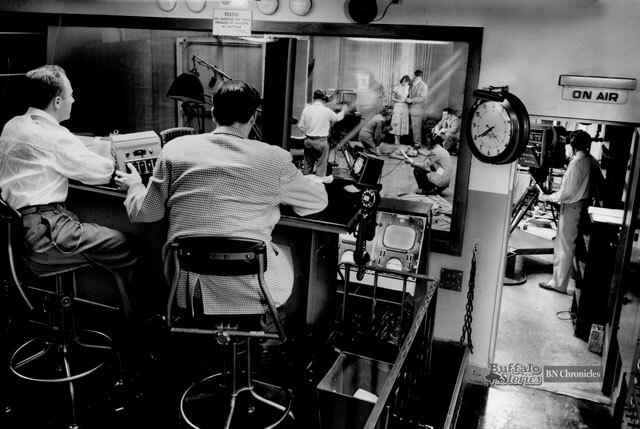 Television wasn’t even 3 years old in Buffalo when this photo was snapped inside WBEN-TV’s “Studio D” on the 18th floor of the Hotel Statler in 1951. 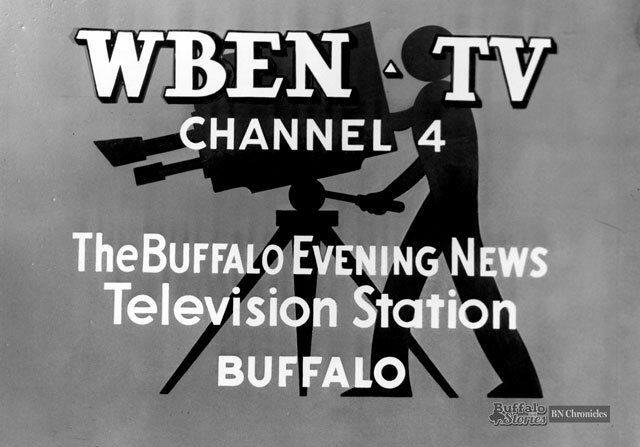 Channel 4 was still Buffalo’s only television station, and its offerings of live, locally produced dramas were among the most popular shows that The News-owned station broadcast. This one in particular, “The Clue,” is perhaps the best remembered. It was written and directed by Buffalo theater icon Fred A. Keller, and it starred Evening News Radio-TV columnist Jim Trantor as Private Eye Steve Malice. He can be seen in the scene wearing a hat. 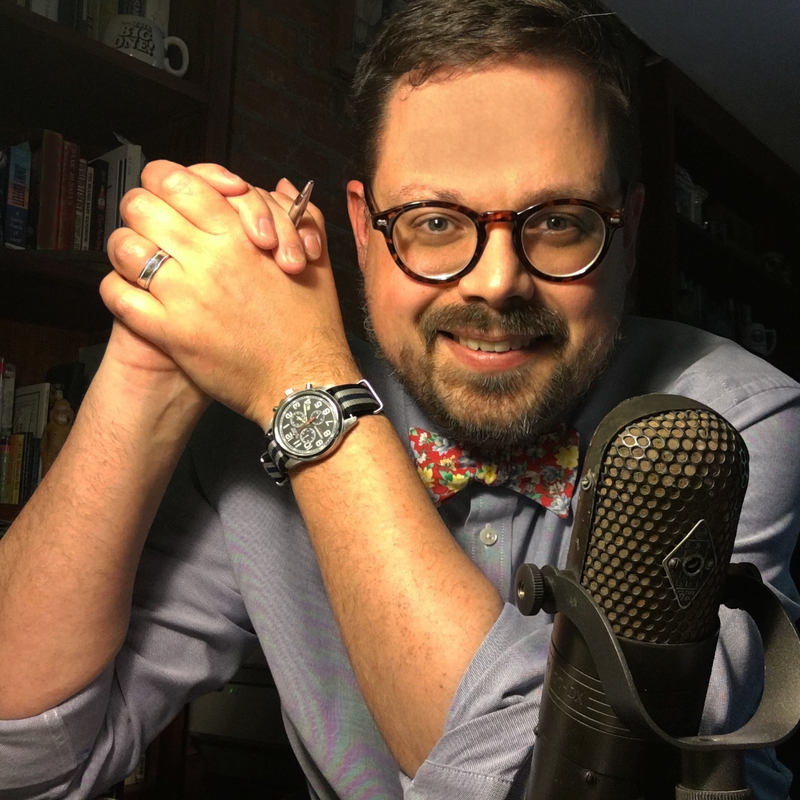 It wasn’t long before local dramas were pushed off local stations around the country as networks began creating more high quality content for those stations to use.